One key lock (Mauer 70011) and combination lock (La Gard 1947) as standard. A new design that is thinner and lighter. A stainless steel door frame for a stylish construction. 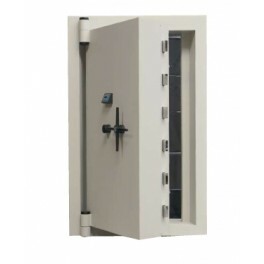 Developed to accommodate an alarm system. 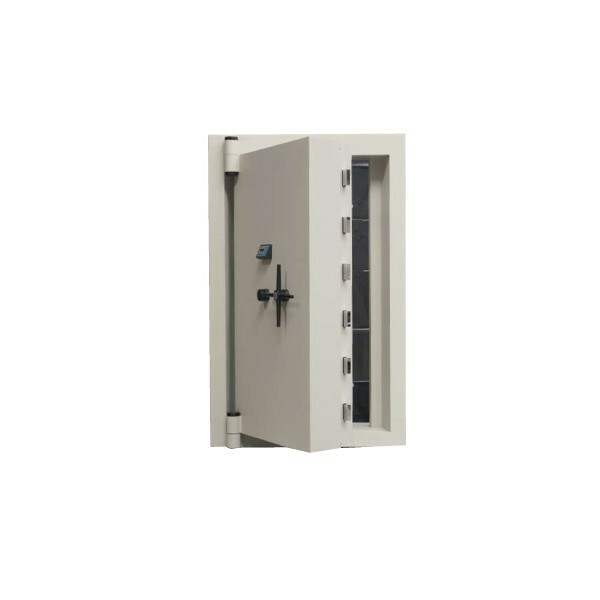 A variety of lock options including S&G 6131 combination lock (Class B), Kaba Ganox electronic lock (Class C) or the GSL 1000 high-security electronic lock (Class B and C). Optional grill gate (accessible via a high-security lock that can be opened manually or automatically) available.